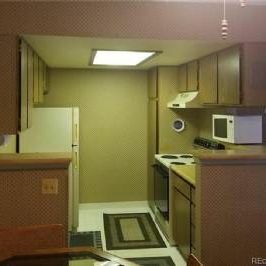 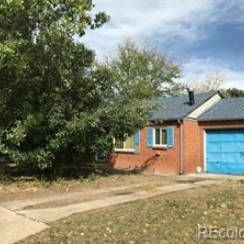 Welcome to the #1 source for cheap investment properties in the Denver area. 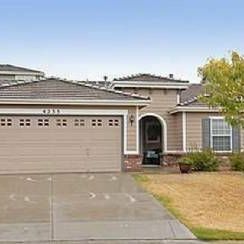 You can learn more about these properties, our service, and the local real estate market below. 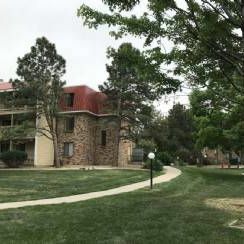 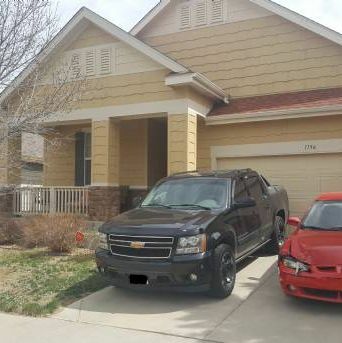 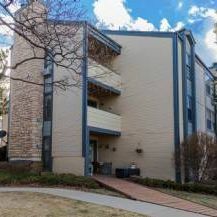 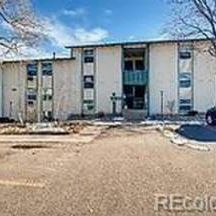 12/13/2018 - Multi Family Lot in Denver!